Have you ever dreamed of having a beautiful portrait of yourself or someone special. 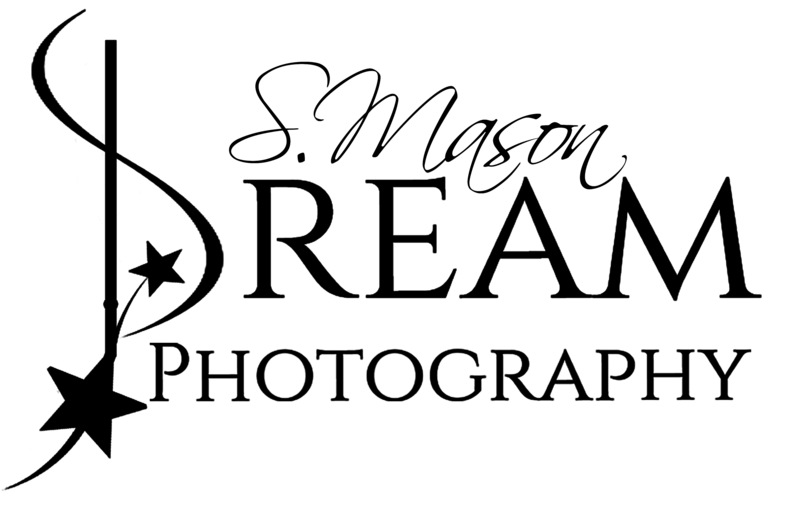 We specialize in creative portraiture and would really love to have the opportunity to help realize your dream, and create a portrait session just for you. Portraits that look more like art than a photo.